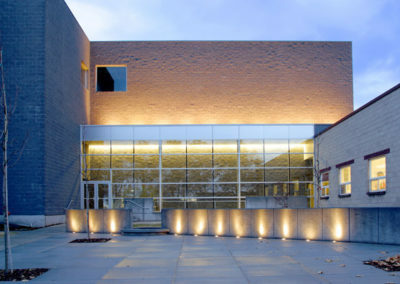 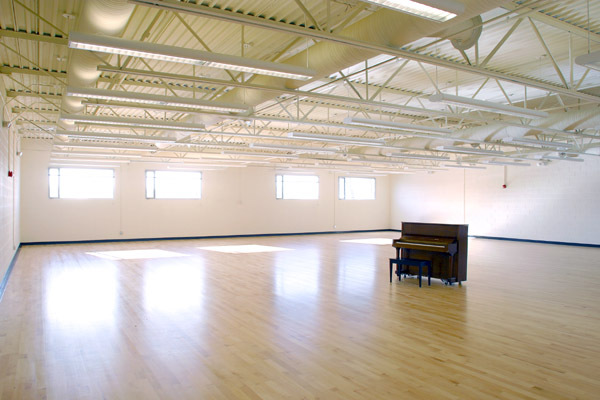 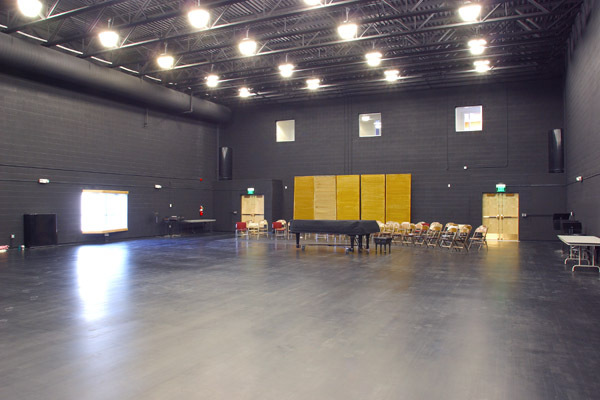 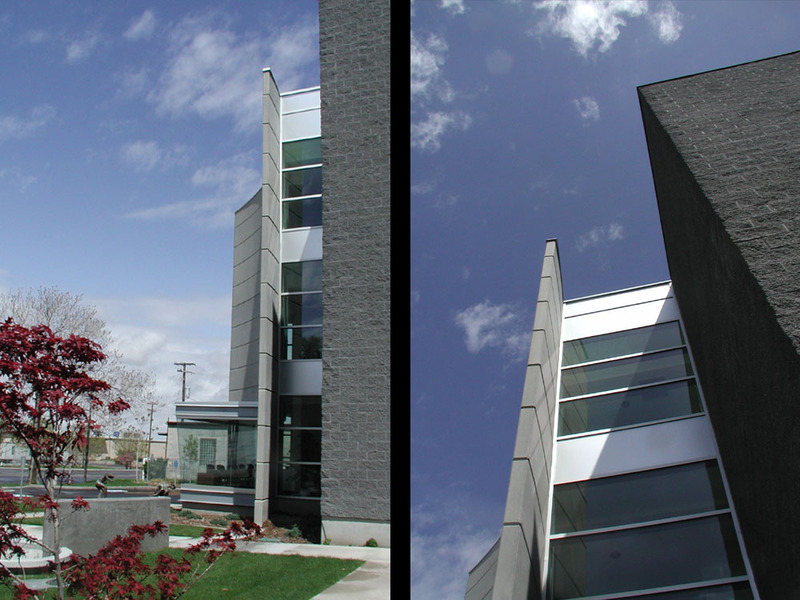 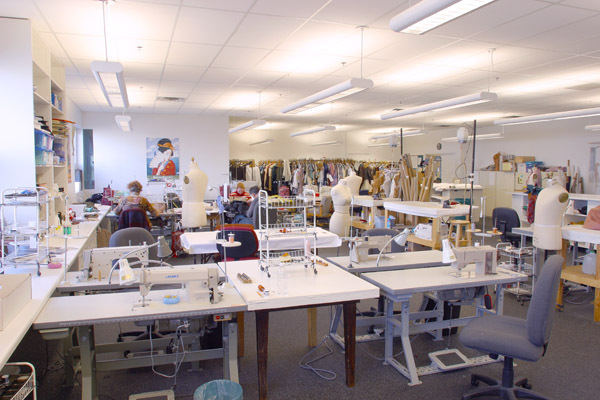 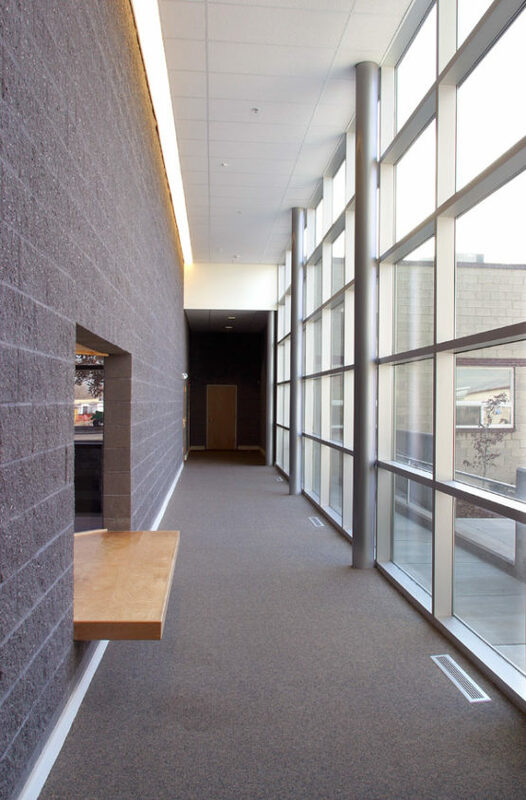 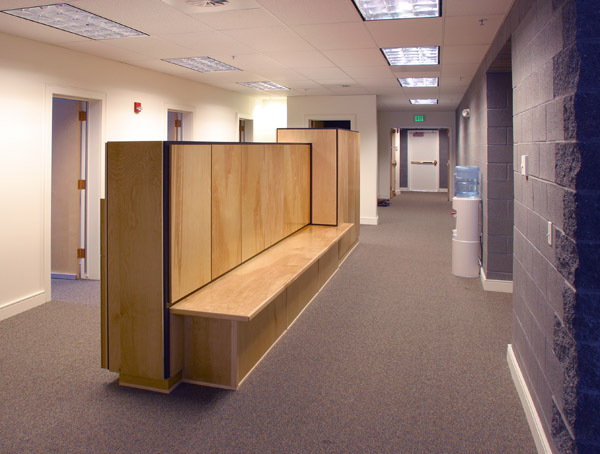 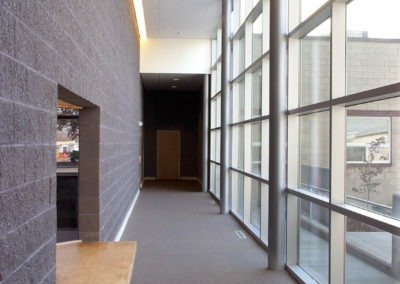 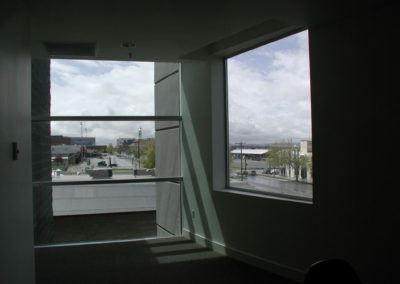 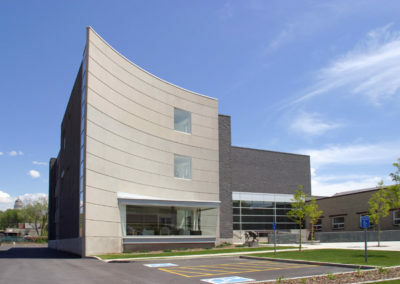 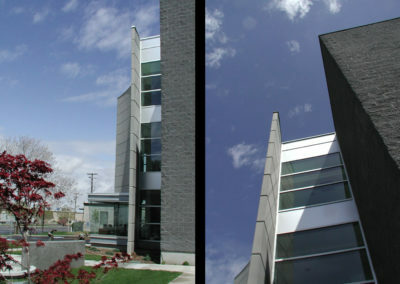 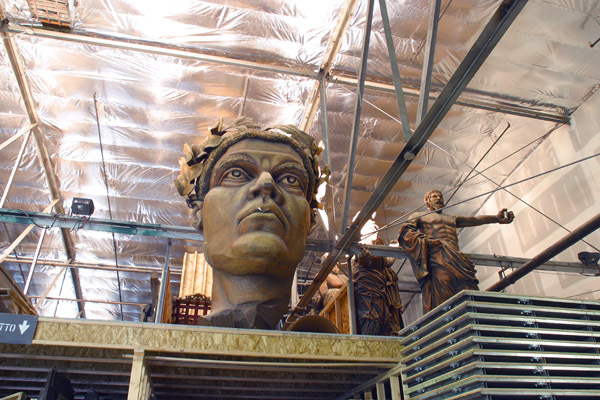 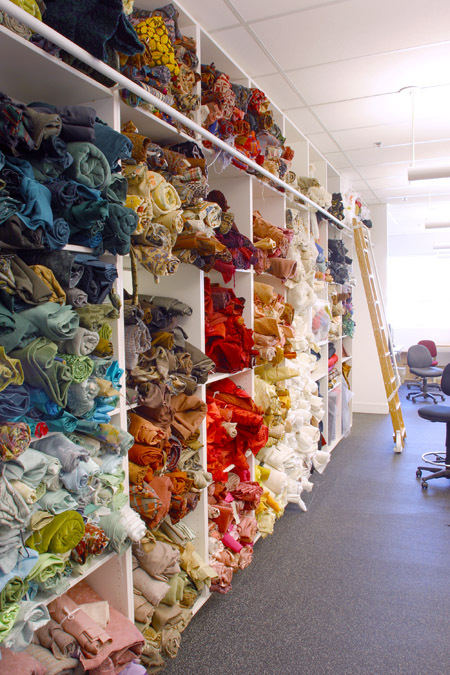 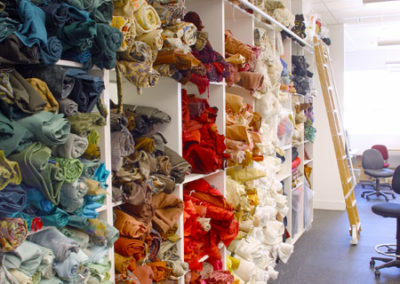 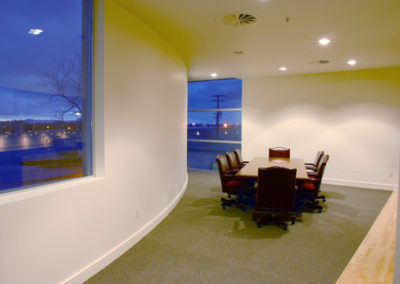 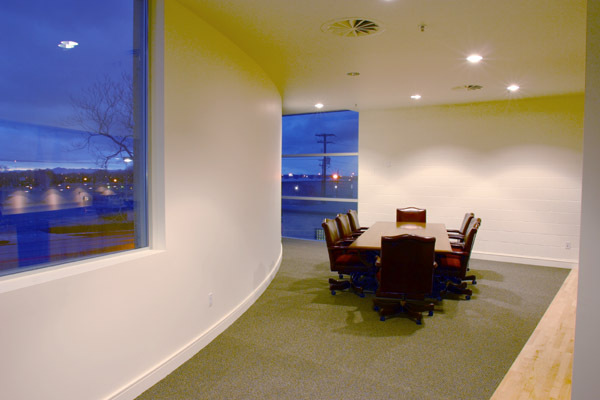 The expansion of the new Utah Opera Production Studios consists of an interior remodel of an existing 38,700 square foot facility and the construction of a 30,000 square foot addition. 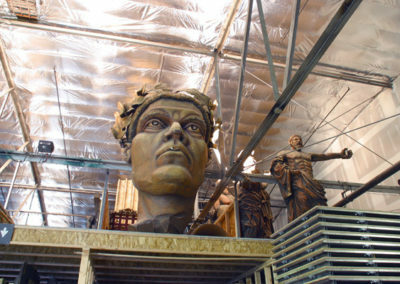 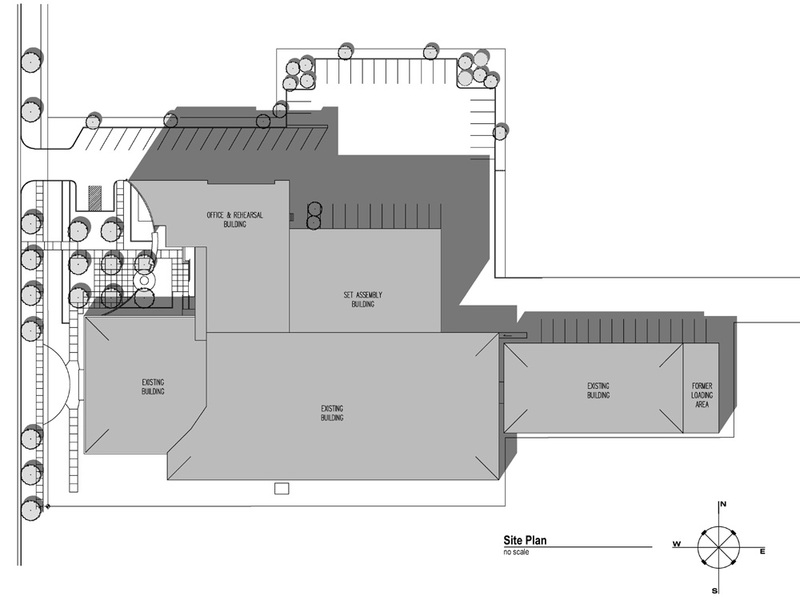 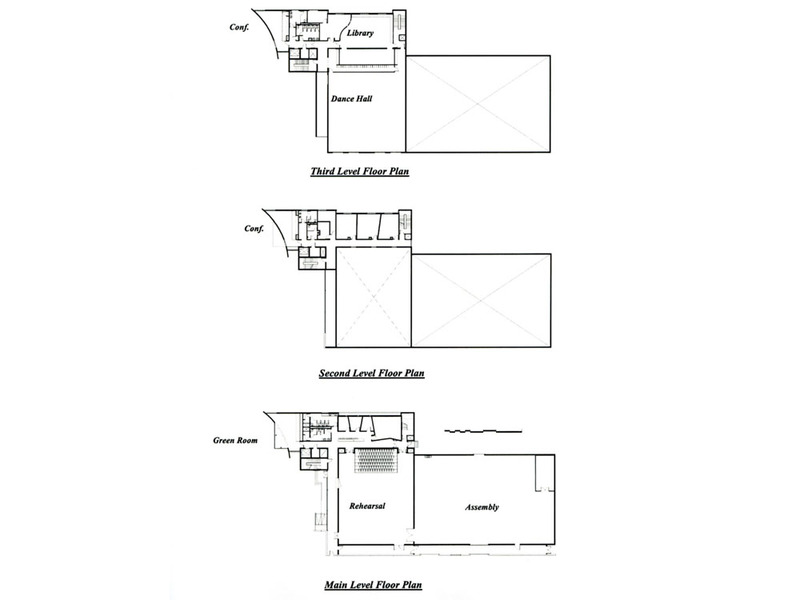 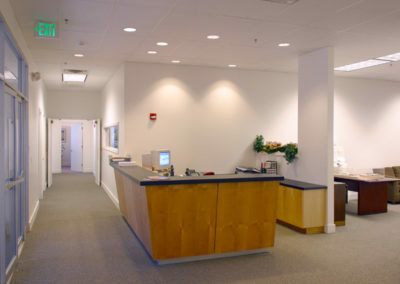 The interior renovation included expansion of the scenery shop, set storage, and costume shop. 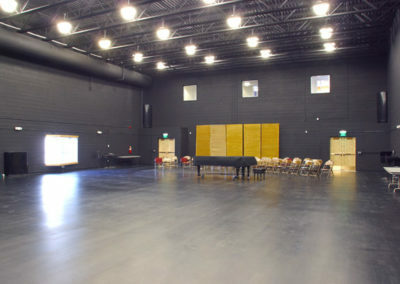 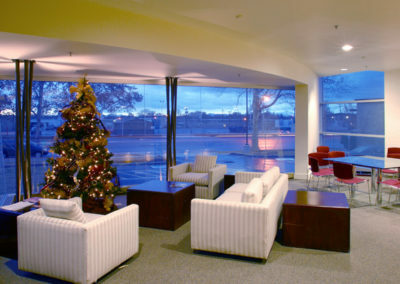 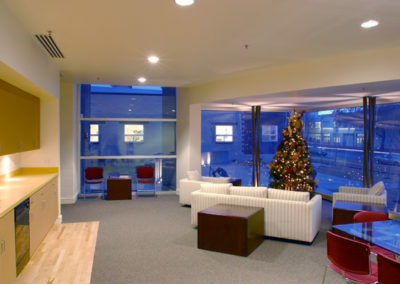 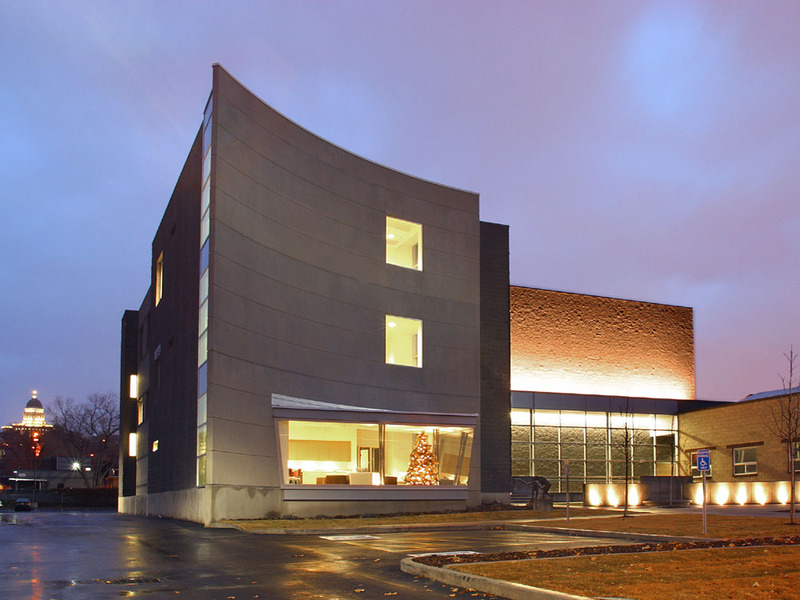 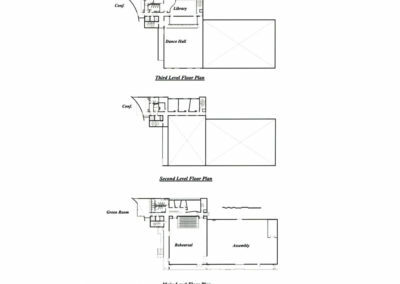 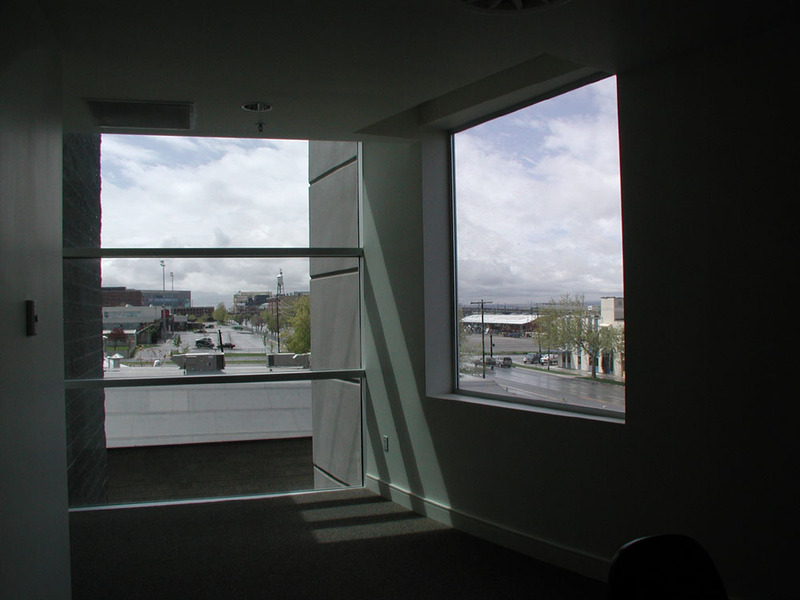 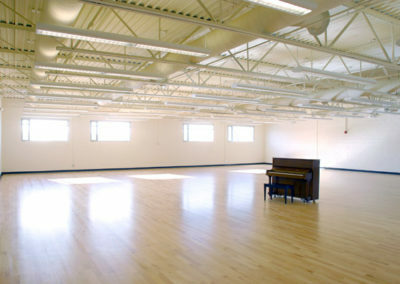 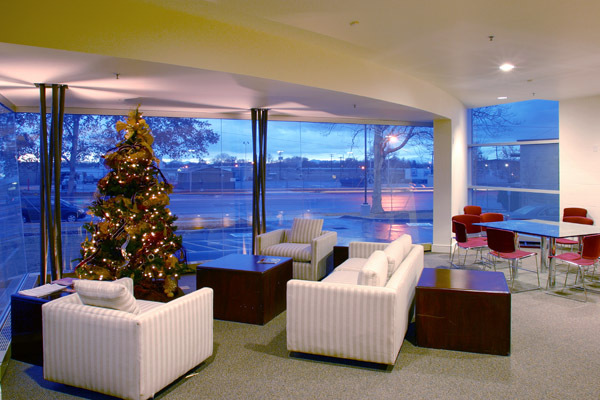 The addition includes a rehearsal hall, acoustically sound practice rooms, offices, lounge and conference areas, and a 9,000 square foot dance studio. 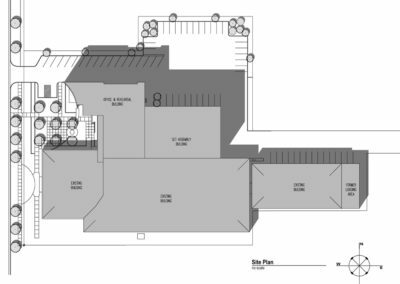 Design challenges included maximizing the building footprint while simultaneously providing additional parking, changing zoning laws, and integrating this large-scale project into a residential area.